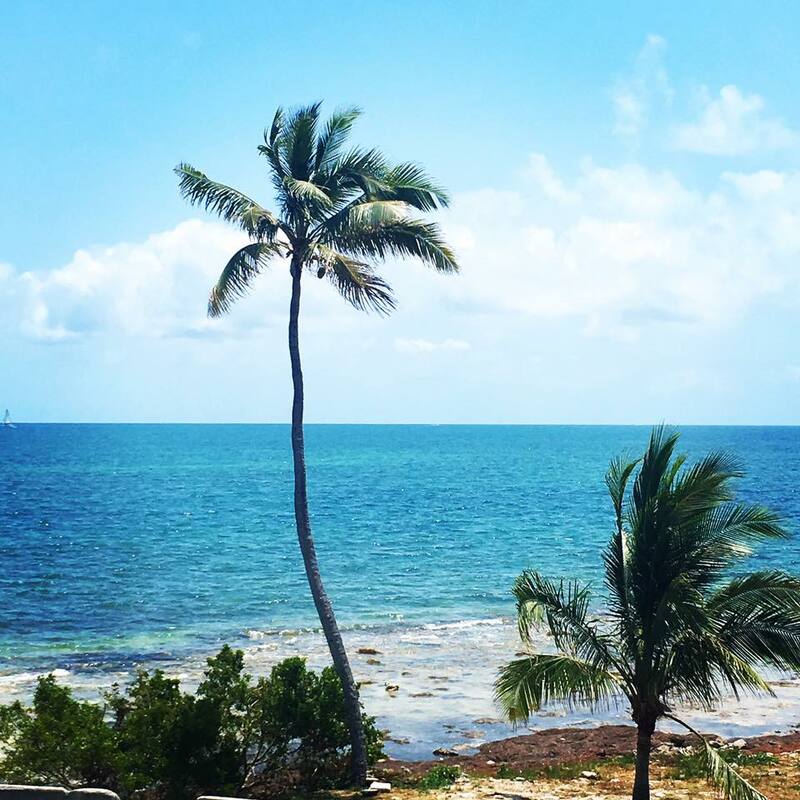 Located at the southernmost part of Florida, Key West has been a trendy U.S destination for years. Attracting people from all over the world for its laid back vibes, stunning beaches, beautiful climate, and friendly culture. The city is notable for being flat and walkable, it caters to all budgets, and you will find it hard to not enjoy yourself while visiting. 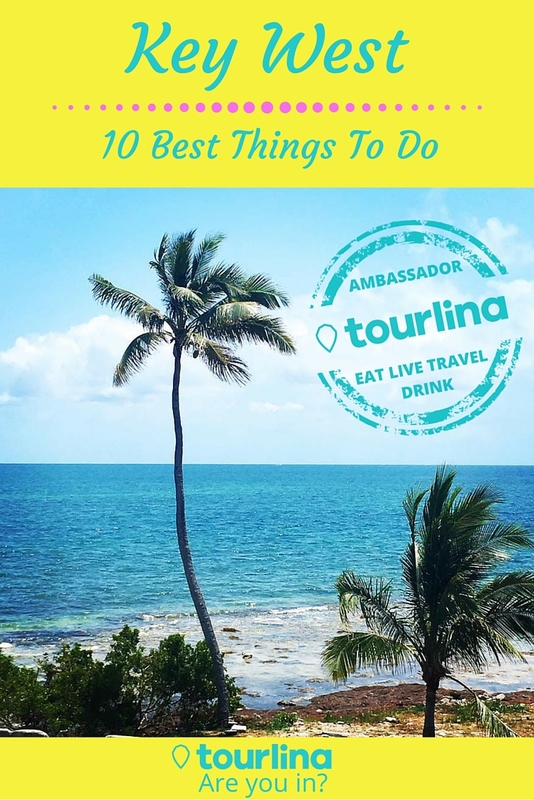 Consistently rated as one of the best drives in America, with gleaming blue waters, bright buildings, water activities, bridges for miles, several Keys to stop off at for food and beverages; it will be easy to see why this drive is a top 10. 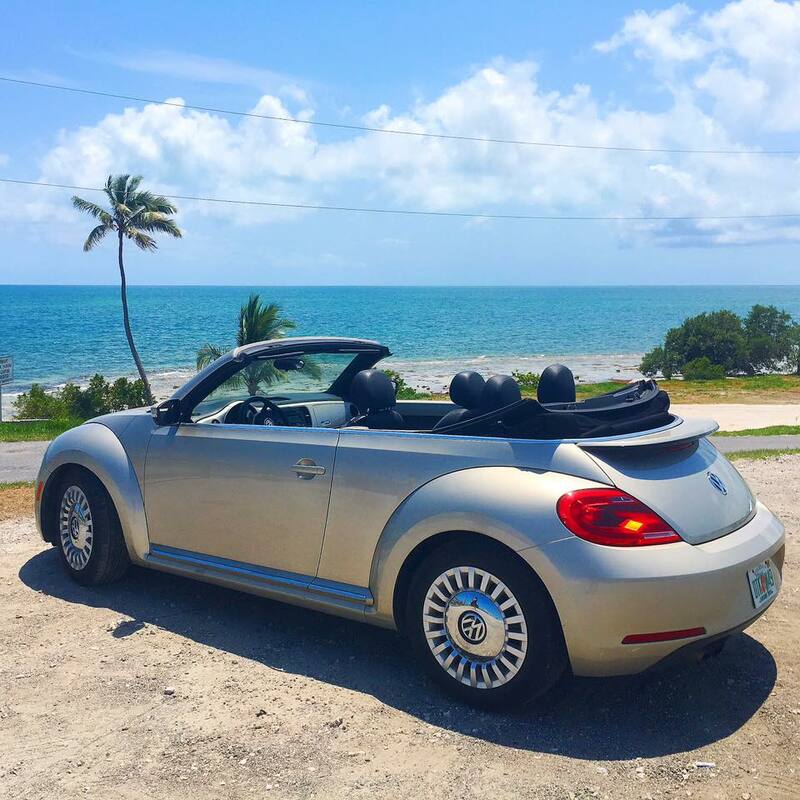 Rent a convertible and drive in style with the wind in your hair. Bring a bathing suit and sunscreen for swimming opportunities along the way. This not so average hotel has all the amenities of a luxury property at a fraction of the cost. 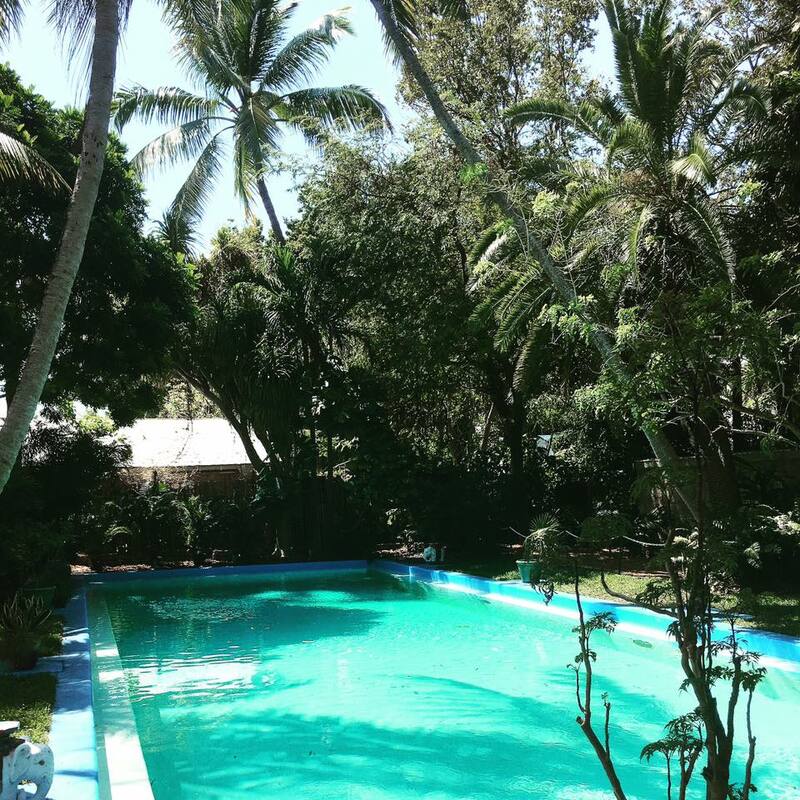 The hotel has options of staying in a private room or a shared room for solo or budget travelers. Its great location is in the middle of the city, so you can walk everywhere! The hotel has 3 pools that are secluded by lush greenery and they offer free wine and cheese happy hour every day for their guests. American author and novelist once lived in this home with his cats that had 6 toes. The house and grounds are big, so there is plenty of room to walk around the gardens and pool areas to see all the cats that still live there. Feel free to play with them and take a lot of photos – they are very friendly. There is a gift shop back by his writing studio that sells a lot of his published work – if you are a Hemingway fan, this will be nothing short of heaven for you. Fun fact: Key West is considered to be the 4th most haunted of the top 10 haunted places. Jump aboard the doomed trolley as you stroll through town to see the places that are considered to be haunted. 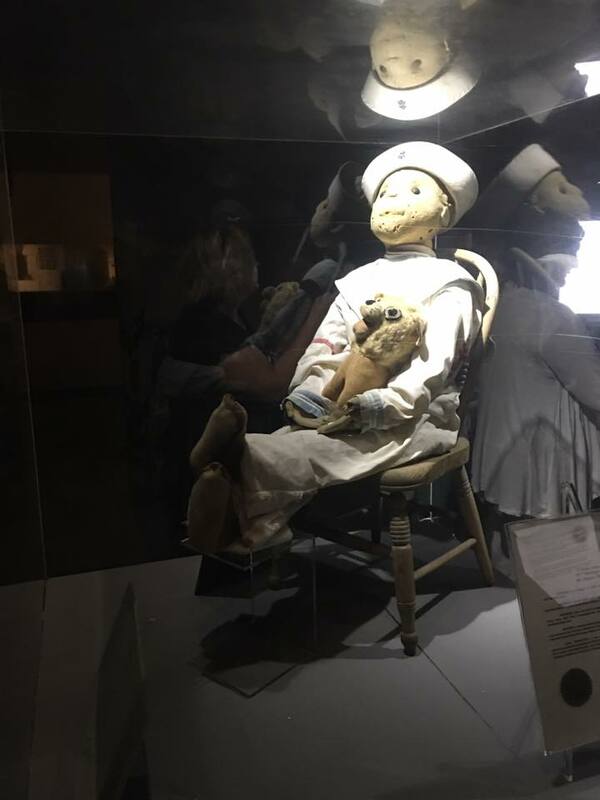 The tour does make a stop at an old fort where Robert the Doll is. You have to be very careful around Robert, as it is believed that he can haunt you long after you leave. Being out on the beautiful hues of blues water that Key West offers its guests, you will soon see why the masses flock to the water to watch the sunset in the distant horizon. 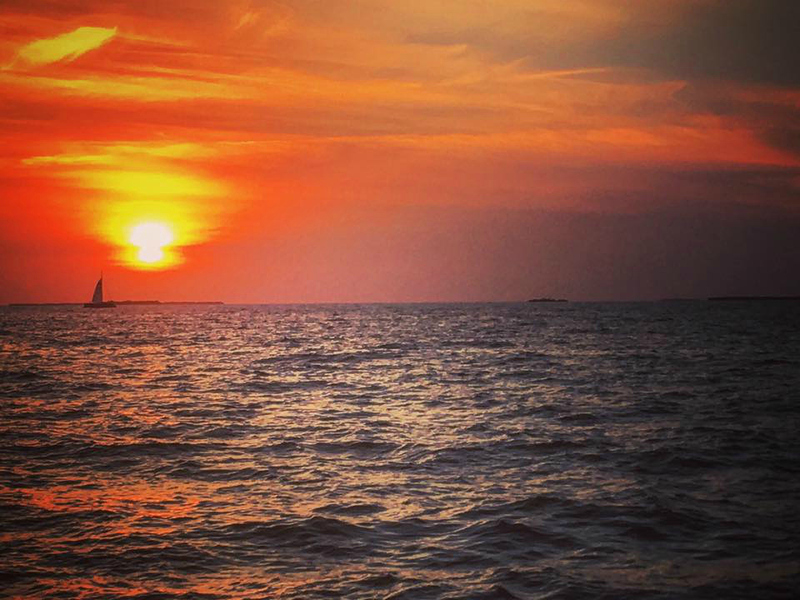 Enjoy your sunset cruise with a champagne toast and watch the skies turn to magical shades of orange with sailboats in the backdrop. This train and tour has 3 stops around the city. You can hop off and rejoin at any of the stops. 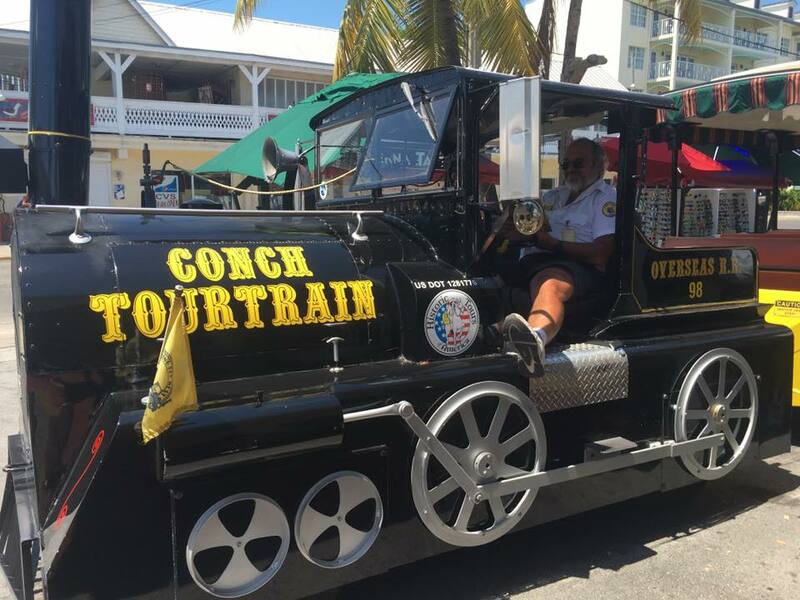 Open air seating affords you the nice breeze Key West has from the surrounding water while you take in the highlights of the city and learn from the tour guide. Jump off and take a tour of the Hemingway House and Museum, see Mallory Square, or opt to take the train around and never get off. I consider this to be like Bourbon Street in New Orleans, but slightly different. Lined with excellent bars, dancing, restaurants galore, bakeries, shopping, and everything but the kitchen sink. Stop in one of the bakeries and delight yourself with a cookie bigger than your face. There are signs everywhere for conch fritters. So who has the best? Sunset Pier! 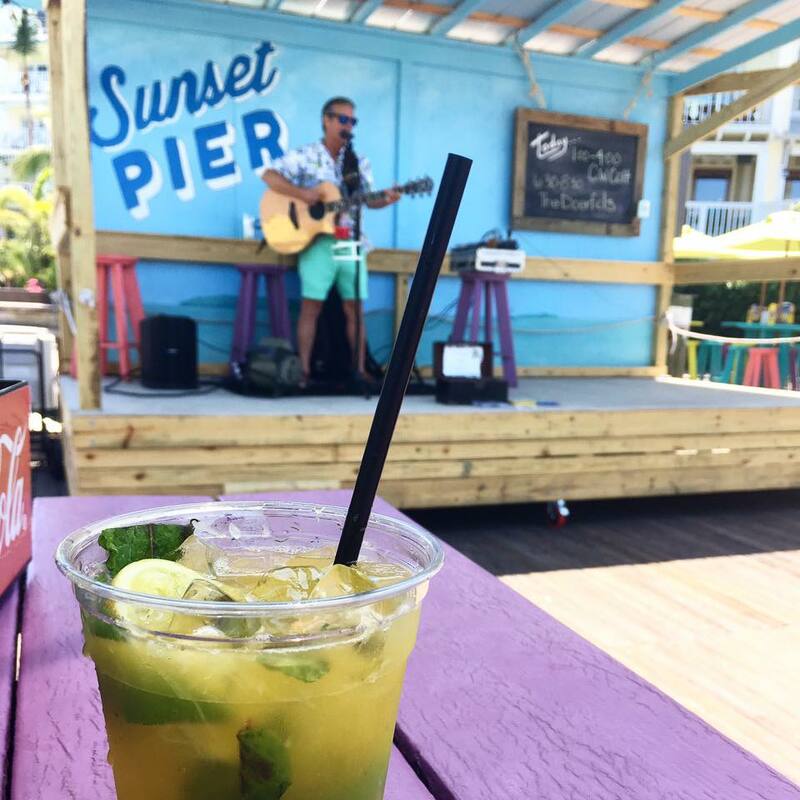 Enjoy your conch fritters with a mojito and sit outside along the water at their colorful tables. Time it just right and you can also enjoy live music during your meal. 9. 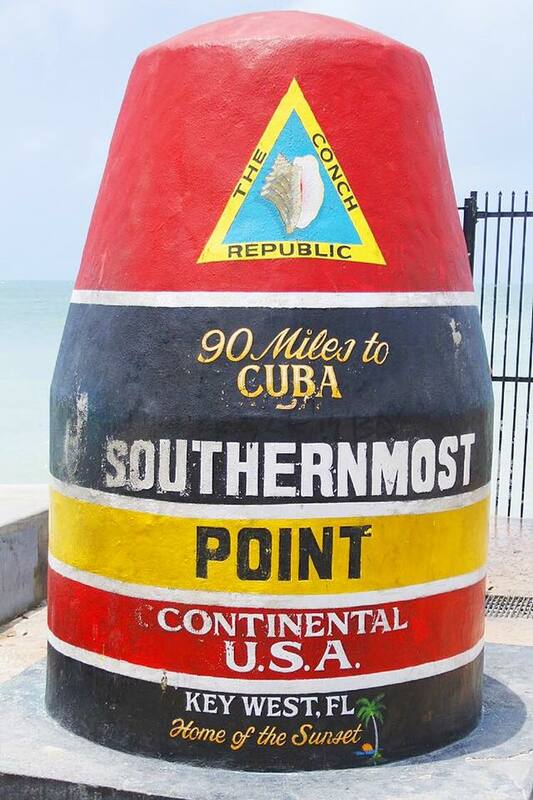 Visit the Southernmost Point of the continental U.S.
Be prepared to wait in a line to get a photo opportunity, but no trip to Key West is complete without making this stop. 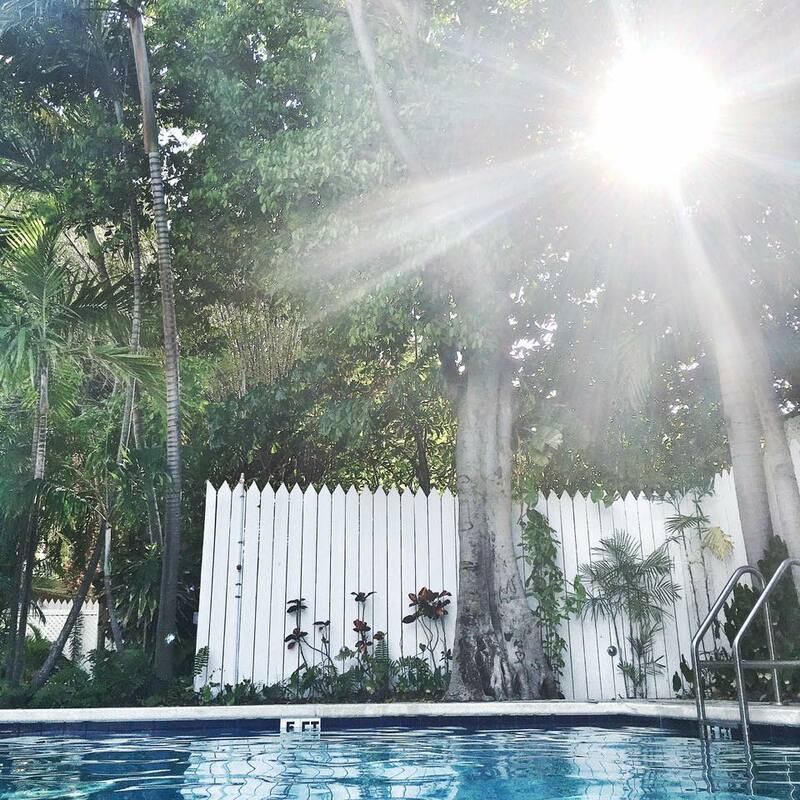 After all, you are surrounded by water in Key West. The water is crystal clear and quite spectacular in person; no photos will ever do it justice. The sun is very hot on the skin, so don’t forget to protect yourself with SPF. Grab some drinks and snacks along Duval Street and have a picnic beachside. 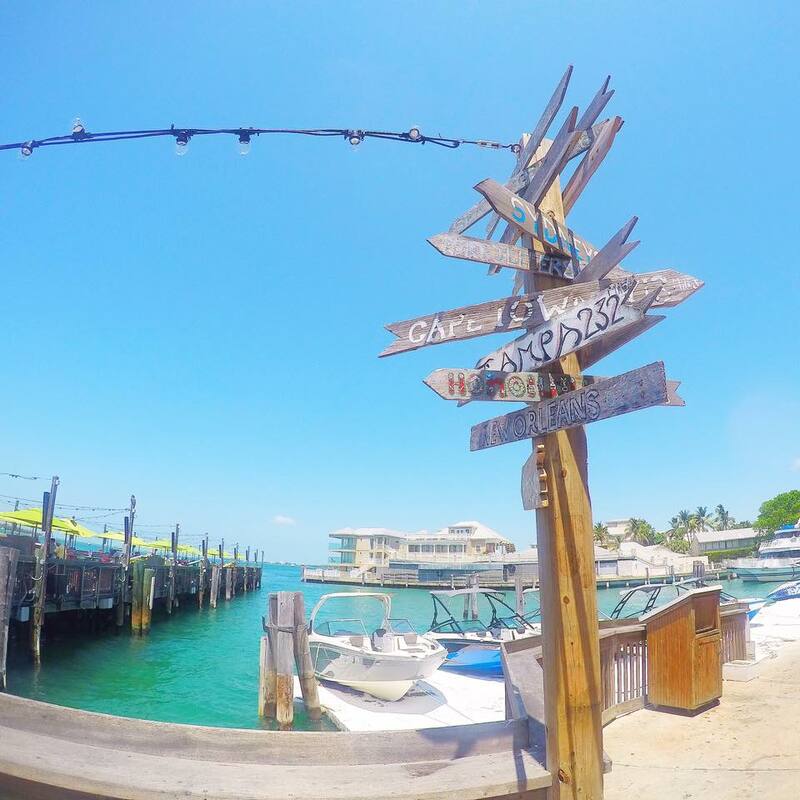 There are a variety of watersports available in Key West – so don’t be afraid to snorkel, scuba dive, ride a jet ski, take a flight in the air by parasailing, go fishing, or just lounge around on a boat. 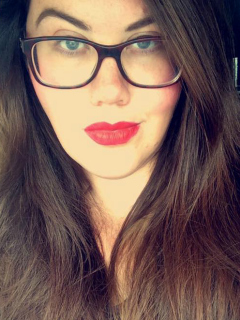 Nicki grew up in Michigan before putting down permanent roots in Virginia, right outside of Washington, D.C. After studying Criminology and Law, she decided she loved Business, so she went back to school for her MBA. Currently she runs a business full-time and travels part-time. She will tell you she has an incurable wanderlust and never stops thinking about the world and trying to visit it all. Her favorite international city is Cappadocia, Turkey and claims that visiting will change your life. Her goal is to inspire other people to use their vacation days and get out and see the things you read or hear about. New York is one of the most incredible cities in the world and definitely a place everyone must visit at least once in their life. New York, also known as the “Big Apple,” is the largest city in the U.S. with a population of over 8.5 million people. With so much to see and do, it never gets boring! 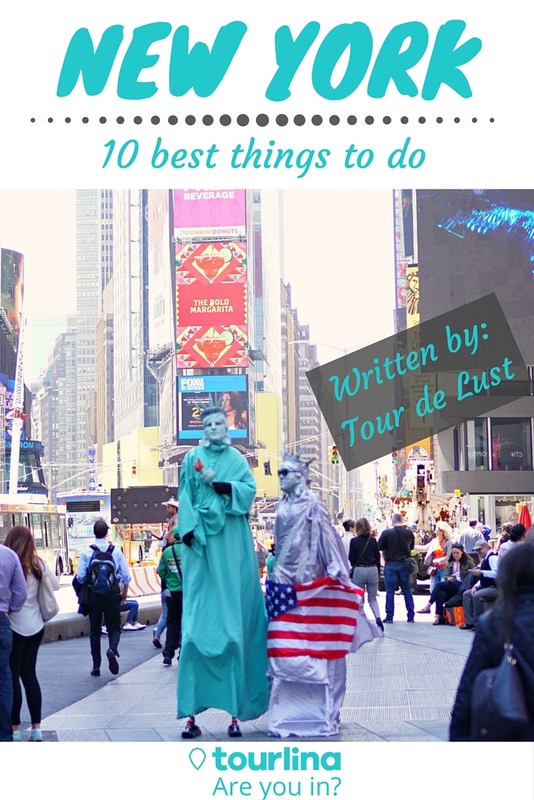 Here is a list of my top 10 best things to do in New York. Central Park is massive! There are so many things to do in the park. 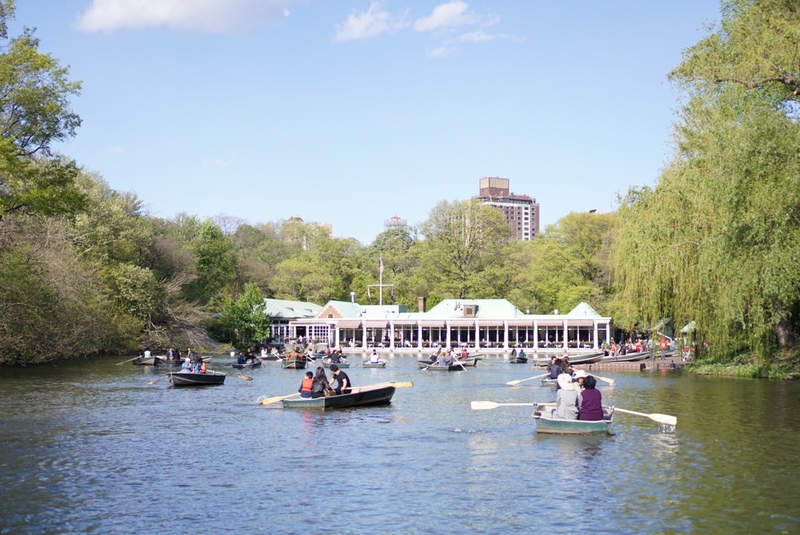 From carriage rides, boat rides, and playing baseball, to having a picnic… but taking a bike ride through central park is definitely one of my favorite things to do. Not only is it a great workout, it’s also a great way to see the entire park in an hour! My favorite time of the year to visit is during Fall when all the leaves starts to change colors. 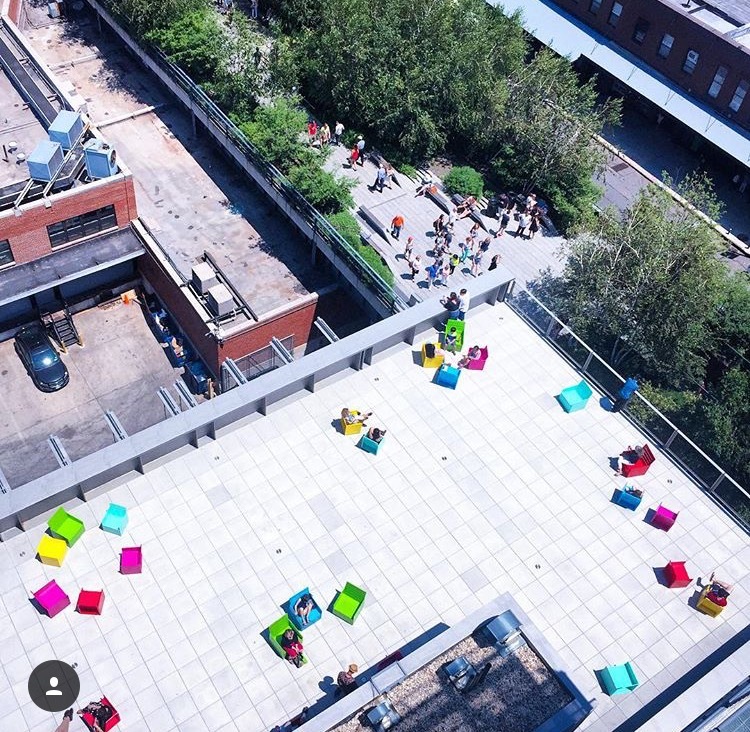 The High Line is an old railroad track that has been turned into a public park which goes from 14th street up to 34th street. The first section was opened in 2009 and the last section opened at the end of 2014. 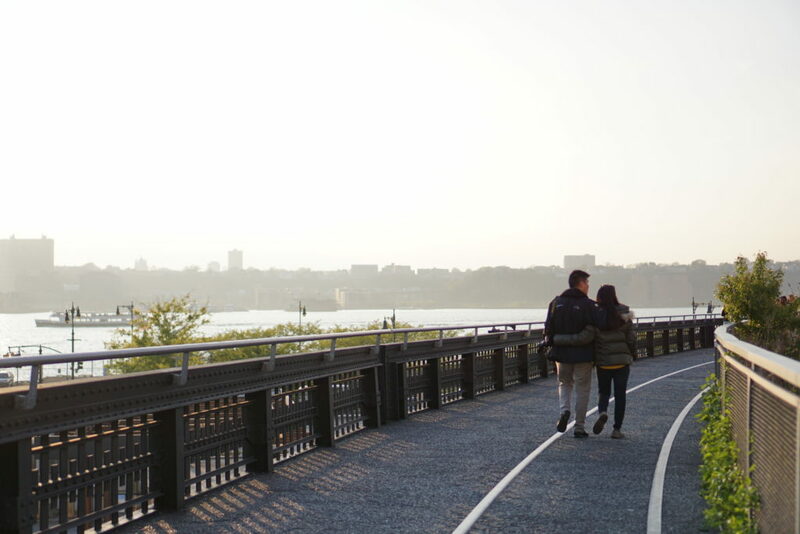 The High Line park walkway is almost 2 miles long and has views of the river looking into New Jersey. Throughout the park, many buildings have been built surrounding the park, which also provides character to the area. The Brooklyn Bridge is one of the most iconic structures in the world. The Bridge is 2 miles long and connects lower Manhattan to Dumbo, Brooklyn. It can take up to 40 minutes to walk. 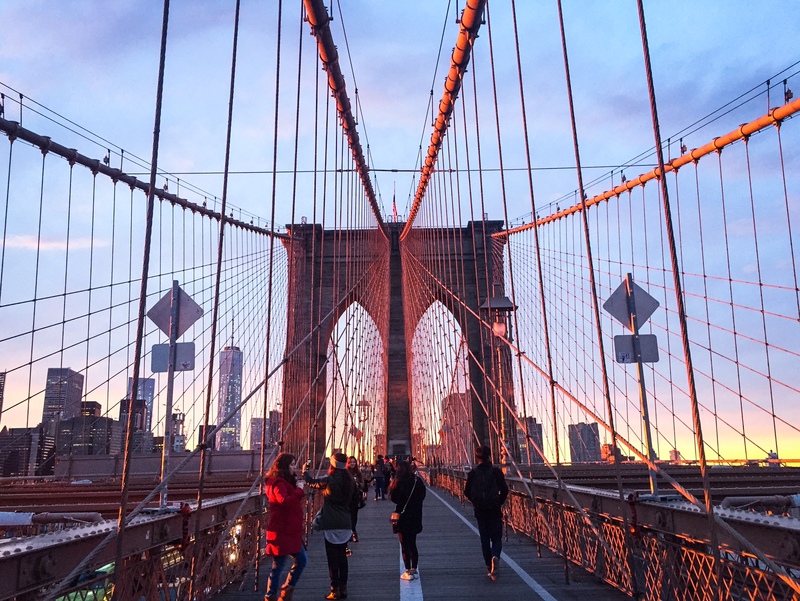 Start from Manhattan and walk over to Brooklyn during sunset, to see the best views of the city from both sides. You will end up in Brooklyn Bridge Park with a beautiful skyline of Manhattan lit up. The only place to watch the best theatrical shows in the world, is of course Broadway! New York is where the main casts are and where these amazing shows tend to originate. Broadway is a street that runs up and down Manhattan and all the shows are located on Broadway in Times Square. 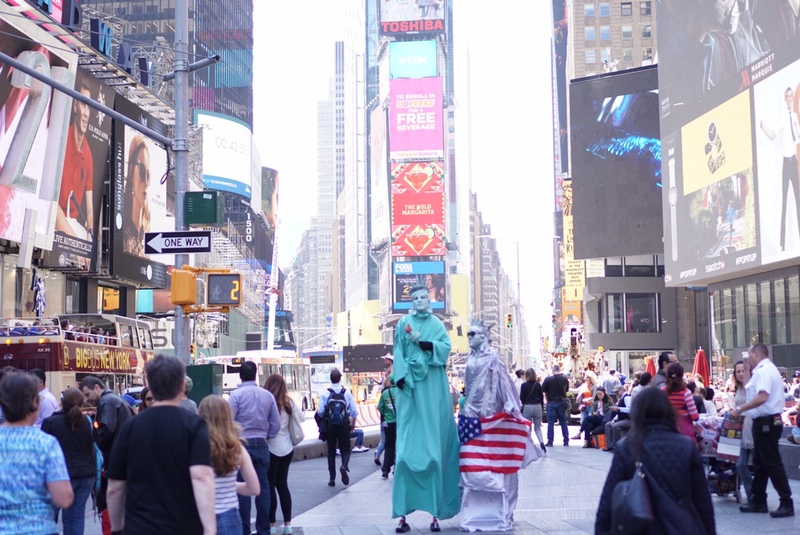 It is a great way to catch a show and explore the bright lights and crazy streets of Times Square. I love visiting the Flatiron District! This area has a few great things to do such as walking through Madison Square Park, which usually has unique art installations throughout the year that you can see. 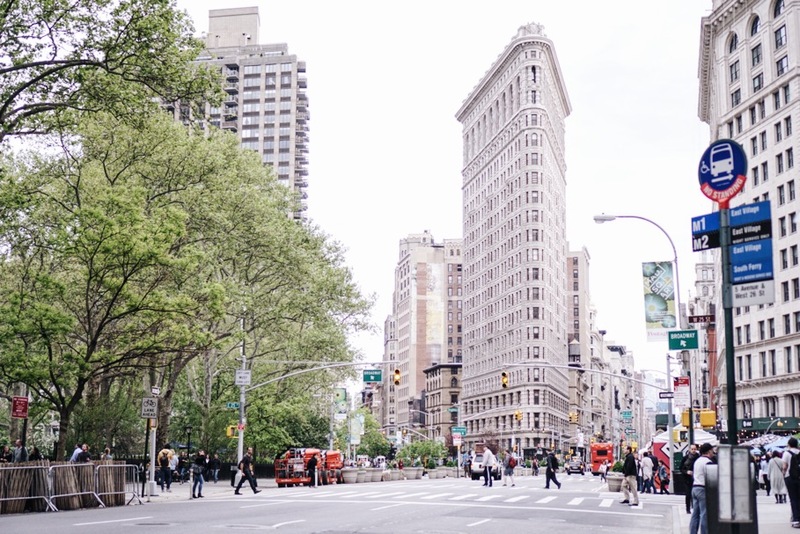 The Flatiron Building is another must-see! It is also located in Flatiron across the street from Madison Square Park. The structure is a triangular building that was built in 1902 and was the tallest skyscraper in the city upon completion at the time. After a walk through Madison Square Park and admiring the Flatiron Building explore Eataly! Eataly is an Italian marketplace that has many great restaurants and food stalls. Top of the Rock and the Empire State Building has great panoramic views. 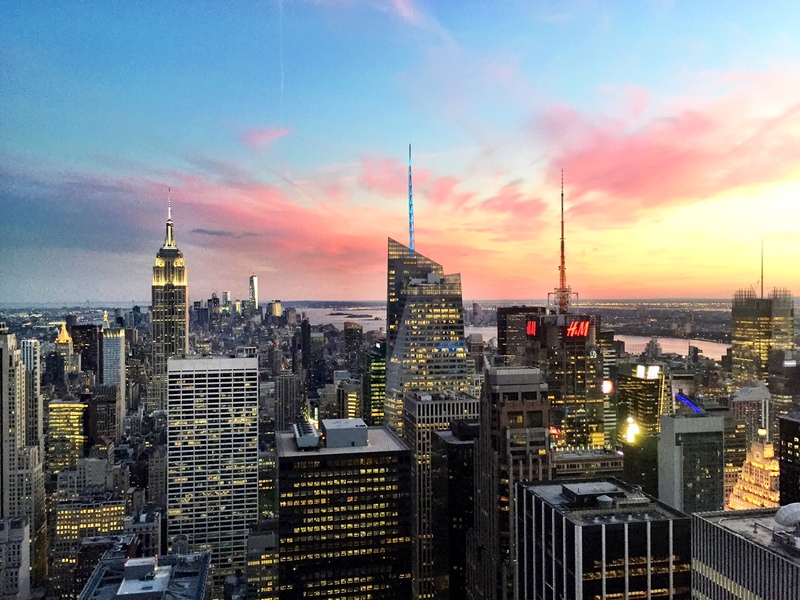 If you had to choose one, I would recommend Top of the Rock, because it has a better 360 view of Manhattan. Top of the Rock is located on top of the NBC building and once there, you will get a view of Central Park along with a downtown view with the Empire State Building! Let me tell you, I have been to many observatory buildings all over the world and out of all of them, the One World Trade Center is still my absolute favorite. 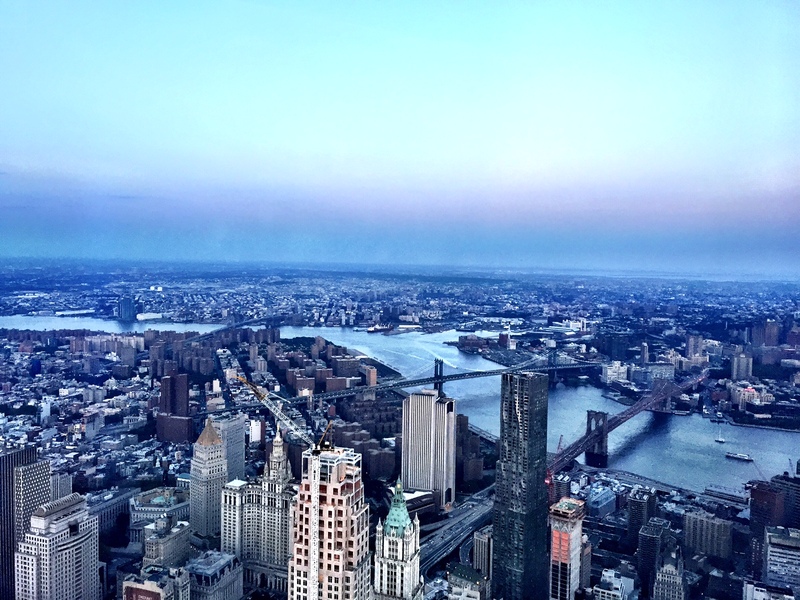 From the observatory, you will embark in a series of beautiful views of Brooklyn, New Jersey, and all of Upper Manhattan. It took 10 years to build the World Trade Center and it is one landmark not to be missed! It’s currently the tallest skyscraper in the Western Hemisphere and one of the tallest buildings in the world. 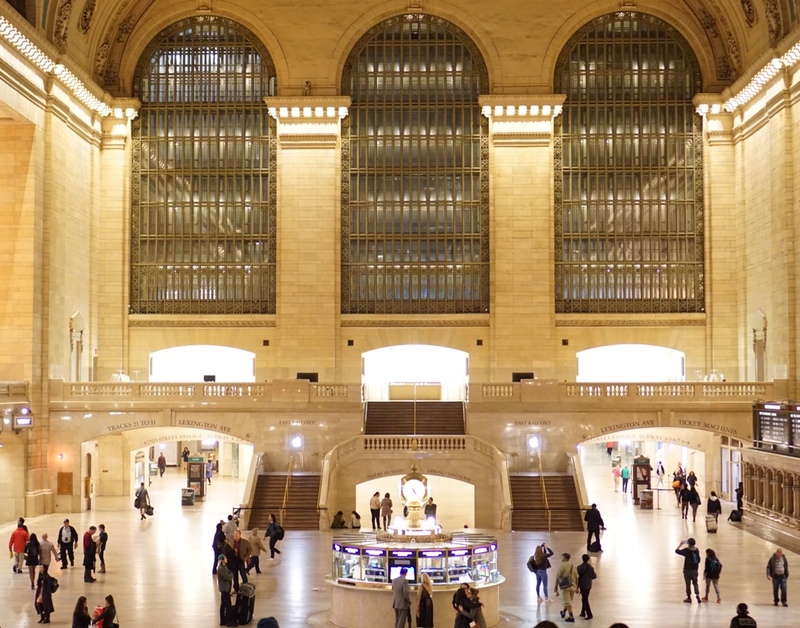 Grand Central is one of the busiest train stations in the world and one of the nation’s most historical landmarks. The design of the building is beautiful and worth a visit! There are great options for food and I always enjoy people watching from the main concourse. New York is known for its art and beautiful museums. With over 10 museums just in Manhattan, it really is hard to choose. They are all amazing! However, choosing which museums to visit definitely depends on what you’re interested in. There is something for everyone. My favorite is one of the newer museums in the city, The Whitney Museum of American Art. 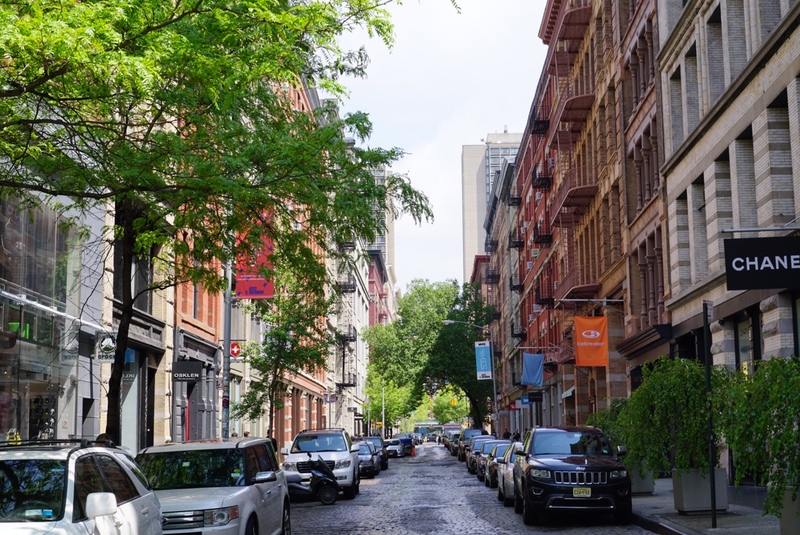 It is located in the Meatpacking District and displays paintings, drawings, sculptures and many exhibits throughout the year. New York is the center of the fashion world next to Paris and London. Anything and everything you want can be found in New York. From high end fashion designs to smaller boutiques and thrift stores. Shop till you drop around the 5th Ave flagship shops or go to Soho if you’re looking for smaller boutique shopping. 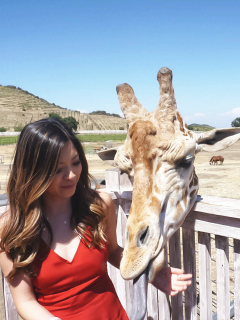 Christine Tran grew up in sunny Los Angeles, spent three years in New York before moving to San Francisco. 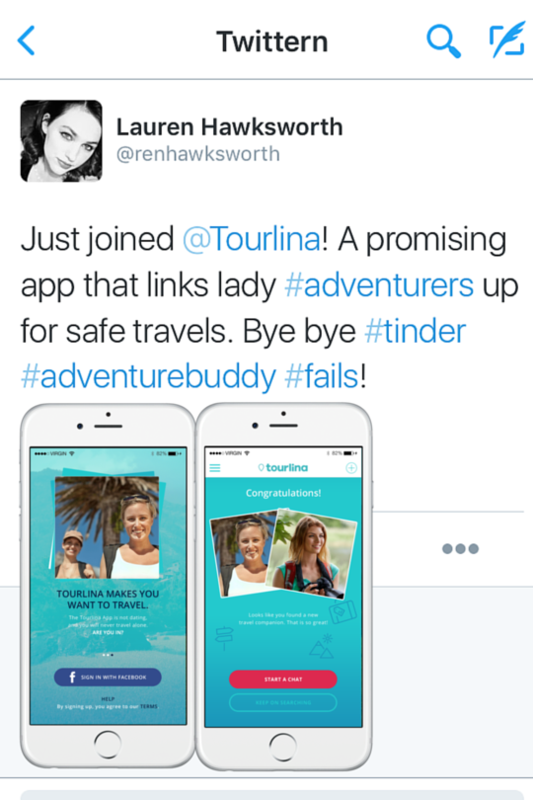 She is a part-time travel blogger who enjoys touring the world and has a case of wanderlust. She hopes to inspire others who work full time but make an effort to live a life of adventures. Her favorite things to do during her travels is finding beautiful sunsets, panoramic views and eating authentic cuisines.